The Central Asian Ovtcharka is a very large, muscular Mastiff type dog. The coat is short and comes in a wide variety of colors The CAO is a calm fearless stock and property guardian, independent they stand their ground and wont back down. they are good with all members of the family, but are wary of strangers and will try to dominate outside dogs, they are guardians and will act as such. The word Ovtcharka is a Russian word meaning something between livestock guardian dog (LGD) and Shepperd dog. The Central Asian Ovtcharka (CAO) is one of the most ancient dog breeds, since ancient times the Ovtcharka was an irreplaceable assistant, friend and the companion to Shepard in Central Asia. Today even with rapid development of technology the Ovtcharka has not lost its importance in the live of farmers and perpetually accompanies Shepard out to pastures. Loyal, tender, incorruptible, surprisingly strong and wise the CAO is becoming the the most demanded breed in the world. Such sudden popularities gives rise to many disputes, hypotheses and myths about the breeds true origin. 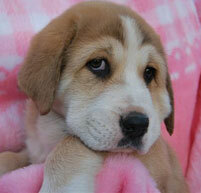 According to some experts the breed ranges from three thousand to over six thousand years ago. 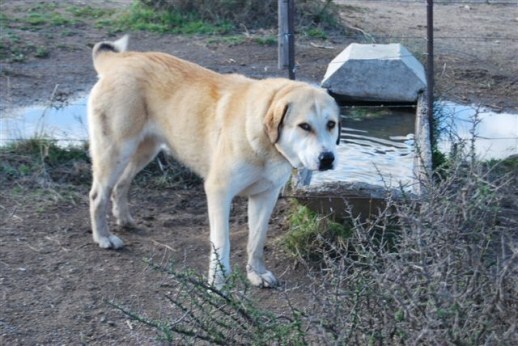 A livestock guardian dog (LGD) is a domesticated canine used to defend livestock against predators. 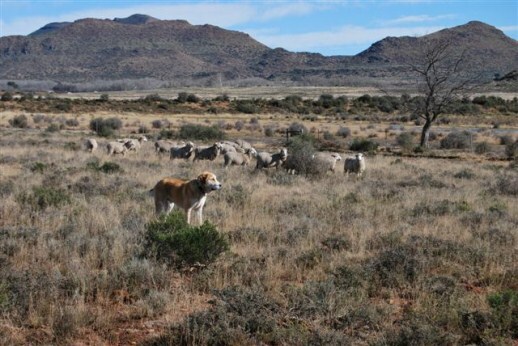 LGDs are also comenly refer to as Shepherd dogs sins they most often have guarded flocks of sheep, but most are capable of guarding other species of livestock . Unlike a herding dog such as the border collie, an LGD does not control the movement of the flock with aggressive actions causing bunching. 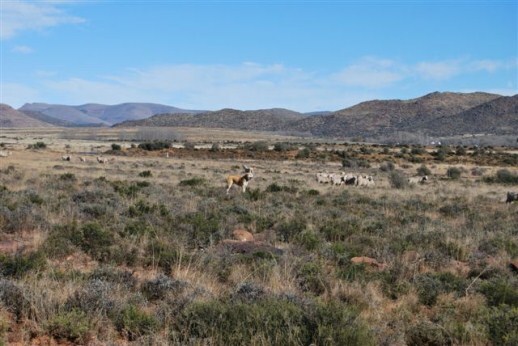 Instead the LGD tend to blend into the flock and generally ignore the individual animals in favor of keeping an eye out for potential threats. 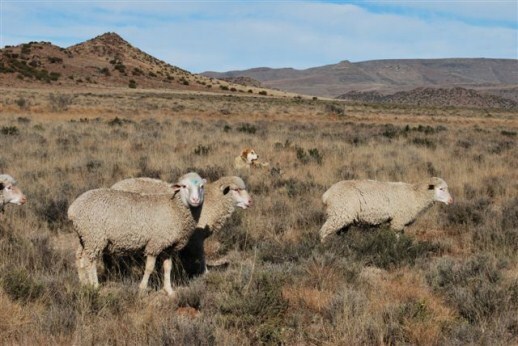 While bunching behavior is observed, it is the livestock that tend to bunch around the LGD, especially on open range when predators are near. 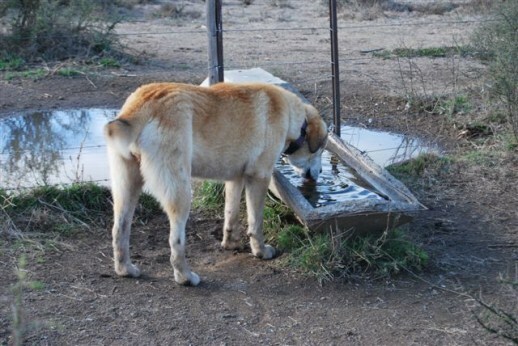 Livestock guardian dogs are introduced to livestock as puppies so they imprint on the animals. This imprinting is thought to be largely olfactory and occurs between 3 and 16 weeks of age. The imprinting is critical because LGDs tend to behave in a non-predatory and protective way only with animals species they have been raised and socialized with. Proper socialization and instinct, not training, are the key to rearing an effective LGD. 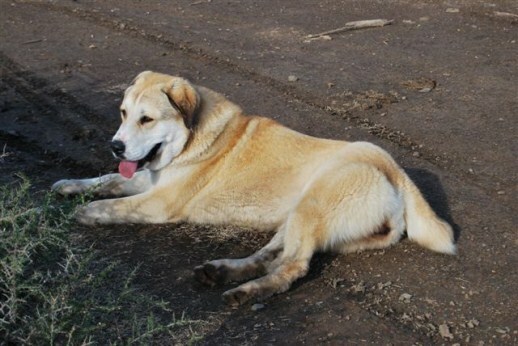 The three qualities most sought after in livestock guardian dogs are trustworthiness, attentiveness and protectiveness, trustworthy in that they do not roam off and are not aggressive with livestock, attentive in that they are situationally aware of threats by predators, and protective in that they will attempt to drive off predators.